If you are looking for a place in Metro Denver Lydia is who you want to work with when it comes to a Realtor. Quick to respond. Weekends, evening... anytime. Really worked around our schedules. Thoroughly answered questions we had. Strategized with us on how to get the right home for our needs/wants. Quick to communicate with sellers agents. Worked with our broker to make sure purchase went smoothly. Was open to looking at as many houses as we wanted and we looked all over the Denver Metro area. 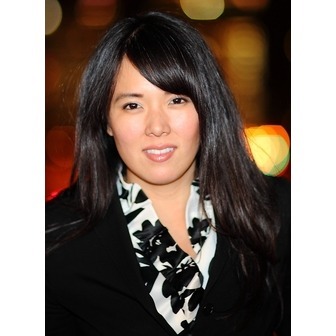 Is active in the realty community to keep her knowledge of the market current. Gave us guidance, but did not pressure us into anything. Took what could be a stressful transition and made it a fun and successful experience. 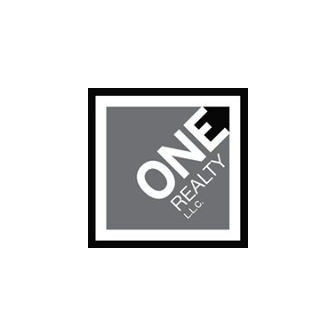 ONE REALTY is a Boutique Real Estate Brokerage Firm Located in LOHI, adjacent to Downtown Denver. We have a dynamic group of talented real estate brokers specializing in all residential and commercial real estate needs. Buying, Selling, Relocation.